Tarpon are here! Caught four out of four today ALL nice big ones !!! Just like this picture. Book your Tarpon trip now!! 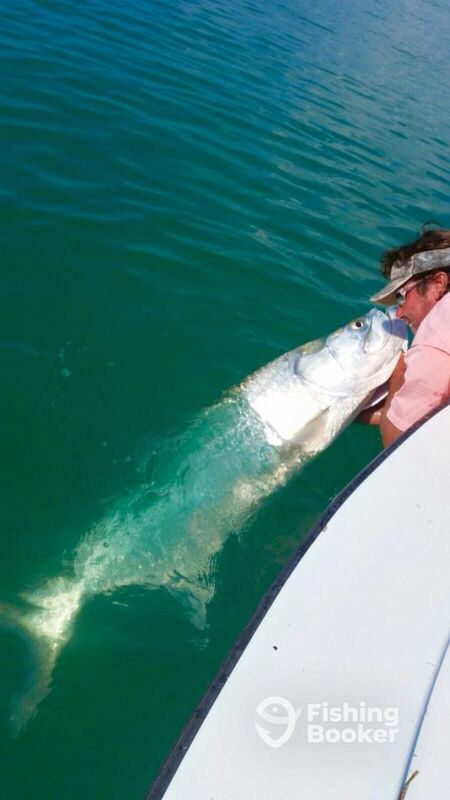 Don’t miss out on this Tarpon season it’s a good one! !